After some unexpected plumbing issues (then again, are they ever expected? 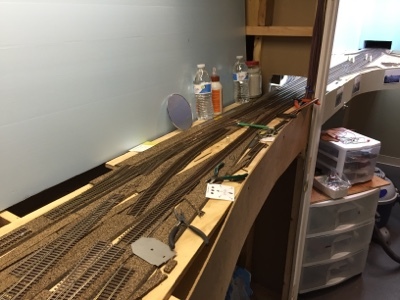 ), I'm finally getting Back to the Basement this afternoon and back to work on the new east end of Old Saybrook and the new throat & approaches to New London / Boston staging. 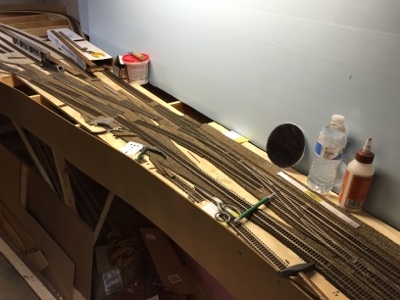 Hope you're able to get to work on your railroad this weekend!